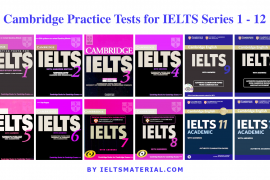 IELTS learners can increase their language fluency by using this book and CD package alone, or they can use it along with Barron’s IELTS, Essential Words for the IELTS, and IELTS Strategies and Tips, all of which contain extensive practice and review for all of the IELTS test sections. If you plan to take the Academic Module, you can begin with an Academic Practice Test and complete all four parts of the test. (See the chart on page v.) You can check your answers by reading the Answer Explanations. You can check your answers at the end of each section or at the end of all four sections. 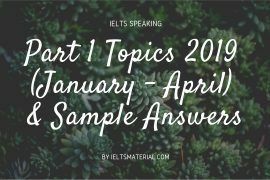 The Answer Explanations will help you understand your incorrect responses. 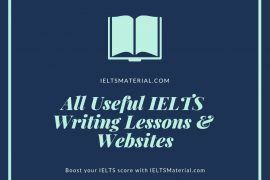 If you are an Academic Module test taker, you do not have to take the General Training Module practice tests. 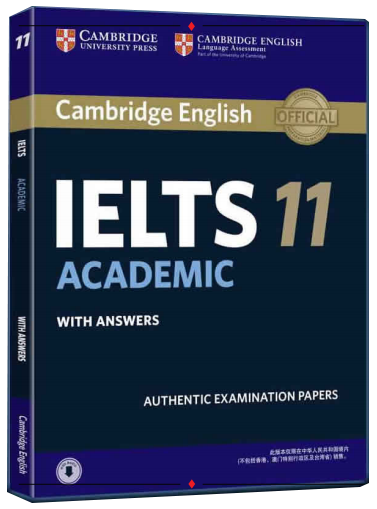 The General Training Module docs not contain anything you will see in the Academic Module of the IELTS. 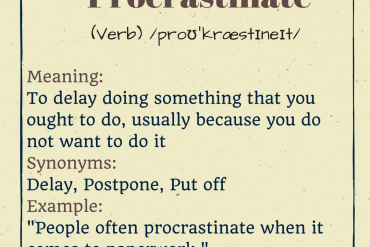 Of course, if you want more practice with English, you can learn more English by studying these sections. 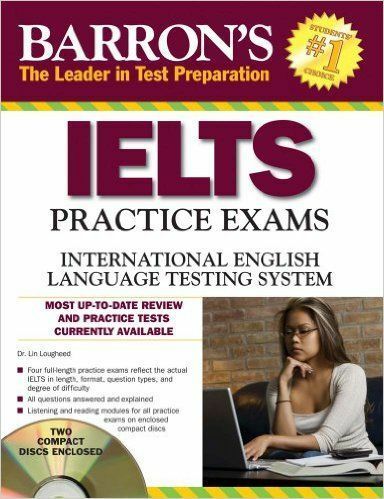 You can also improve your language skills and test-taking skills by studying Barron’s IELTS, 2nd Edition. Just excellent. Met all of my expectations. 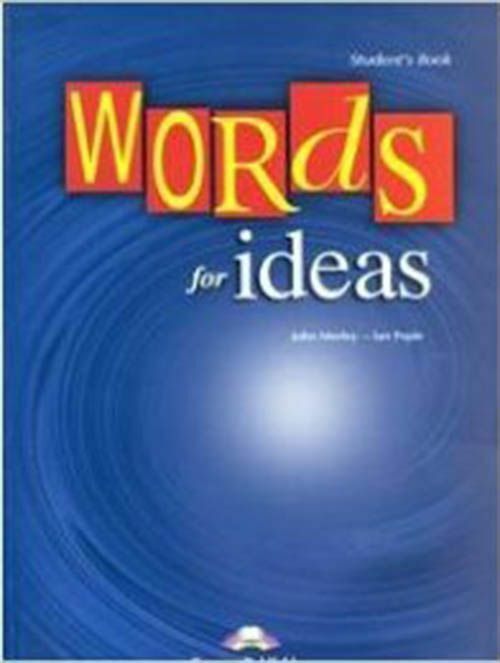 Also loved the division of subjects this book has and the tips it gives. thanks a lot for the website. it really help me to practice before the test day. hello thank you for this website. it really help me to practice before the test day.